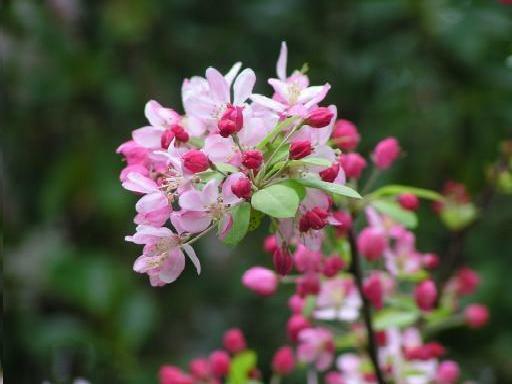 Malus Floribunda - Japanese Crab Apple is one of the best Crab Apples for floral display with masses of white and reddish-pink flowers in spring. An attractive focal point for gardens and parks where there is space for the tree to attain its natural form. Tolerates warmer areas well. 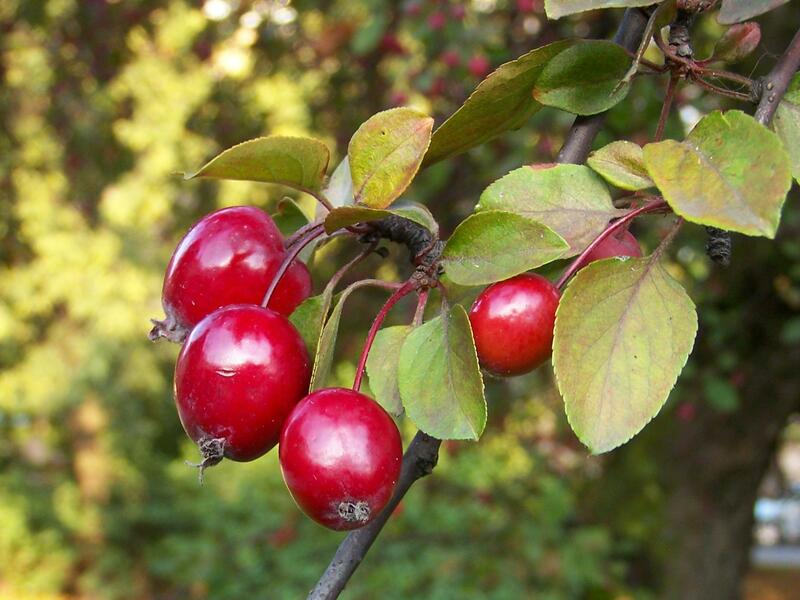 Form: Malus Floribunda - Japanese Crab Apple is rounded and dense, with long arching branches. Foliage: Bright green ovate leaves. Autumn colour: Leaves turn yellow in autumn. Flowers: Mildly fragrant, single flowers are borne in abundant clusters of four to seven from mid-spring. The reddish-pink outer of the petals fades to pink and the inside of the petals fades to white. The yellow stamens are prominent and add to the multi-coloured effect. 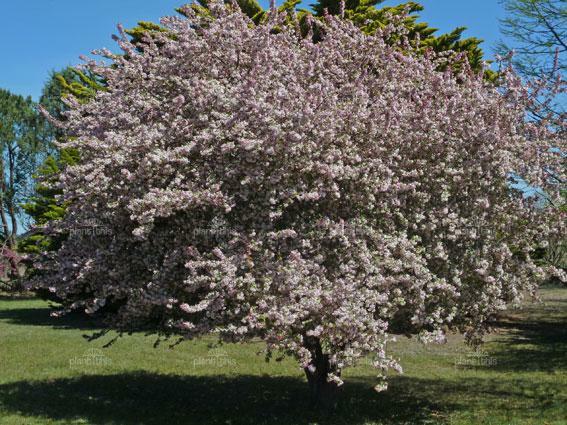 Tolerances: Malus Floribunda - Japanese Crab Apple is adaptable to a wide range of conditions including warmer environments. Reasonably tolerant of dry conditions once established. Our standard prices are as follows. Not all products are available in all sizes and there are some products that are charged at a premium rate. Images are provided as a guide only to help identify plants. Transport Interstate: For Sydney, Canberra, Brisbane and Adelaide, we use a third party plant transport company. Interstate transport is quoted per consignment, based on volume & space. Transport to these locations will be a minimum of $250. Office hours: Monday - Friday 9am to 5pm.